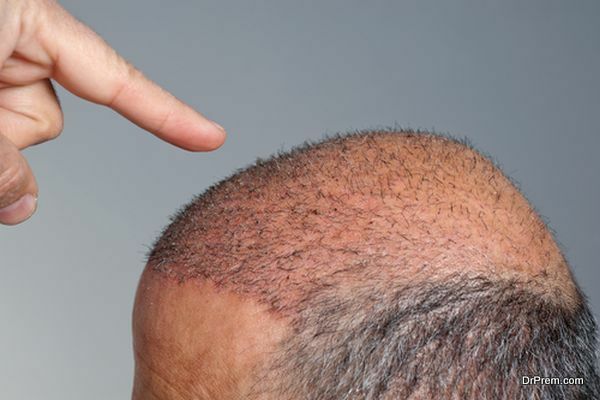 Why are Hair Transplants in Turkey so Popular? Nine out of ten balding men cite hair loss as their number one concern. This is the main reason an increasing amount of men are seeking hair transplant surgery - and as you can probably imagine, this procedure does not come cheap. So, naturally, many men from the United Kingdom are looking for the cheaper options in order to hold onto their locks. Turkey is now the leading country in the world for hair transplants. According to an article on the Independent newspaper, Turkey has a 1 Billion Dollar hair transplant industry and WashingtonPost claims around 5000 patients fly to Turkey each month for hair transplants. Why is Turkey so Popular? FUE, or Follicular Unit Extraction, is a hair transplant technique that has been used in Turkey for a long time. In fact, Turkish doctors began exploring and training on FUE long before their counterparts in the EU and US. This gives them an edge of experience that you can’t find anywhere else in the world. There is definitely an element of trust gained from Turkish hair surgeons, that perhaps you wouldn't find in the EU and the US. Depending on what you want/need, hair transplant surgery can be a very expensive procedure - costing upwards of £15000. And although the price of a hair transplant in Turkey doesn't differ a lot from a hair transplant anywhere else in the world, many men have got more for their money in Turkey. Yes, you do generally get the hair transplant procedure cheaper in Turkey, and yes, the quality of the surgery is of a high standard, but that's not the only reason so many men are opting for Turkish hair surgery. Turkey is a hot, vibrant country with plenty to do in some of the best cities in the world, such as Istanbul. Many men simply book their transplant while on holiday, enabling them to get a decent break and a new set of locks. Most Turkish hair transplant studios offer their clients flights and accommodation packages, which makes the whole experience convenient and fuss-free. Even with travel and accommodation costs, it's likely that you'll still spend less on a Turkish hair transplant than you would if you were to have your transplant in your own country. And that's without compromising on the quality of the procedure. For more information on hair transplants in Turkey, visit Clinicana.